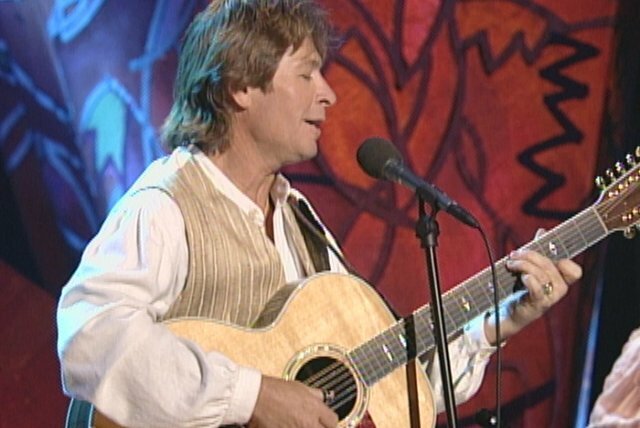 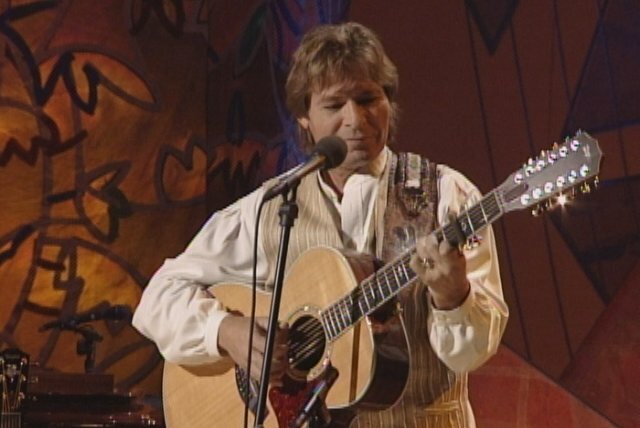 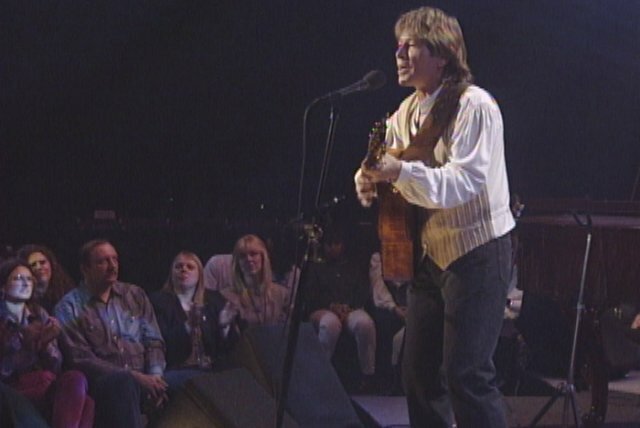 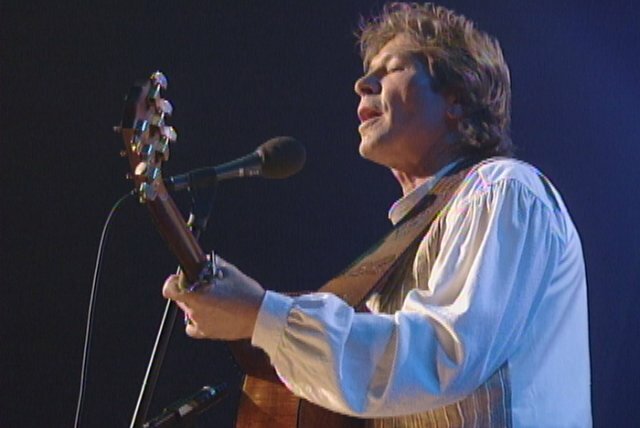 One of the most popular recording artists of the 1970s, country-folk singer/songwriter John Denver's gentle, environmentally conscious music established him among the most beloved entertainers of his era; wholesome and clean-cut, his appeal extended to fans of all ages and backgrounds, and led to parallel careers as both an actor and a humanitarian. 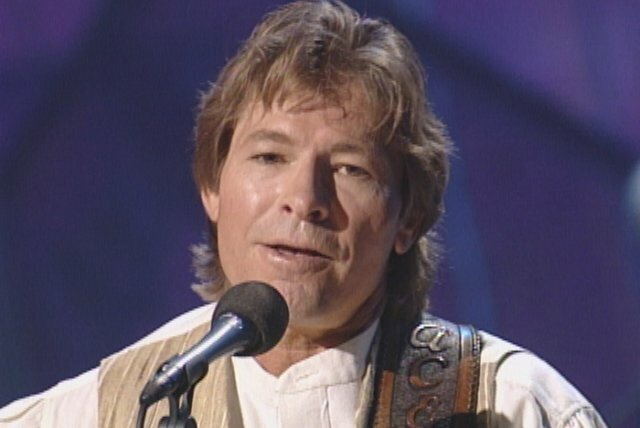 Born Henry John Deutschendorf in Roswell, New Mexico on December 31, 1943, he was raised in an Air Force family, and grew up in various regions of the southwestern U.S. As a teen, his grandmother presented him with a 1910 Gibson acoustic guitar, and while attending Texas Tech University he began performing local clubs. 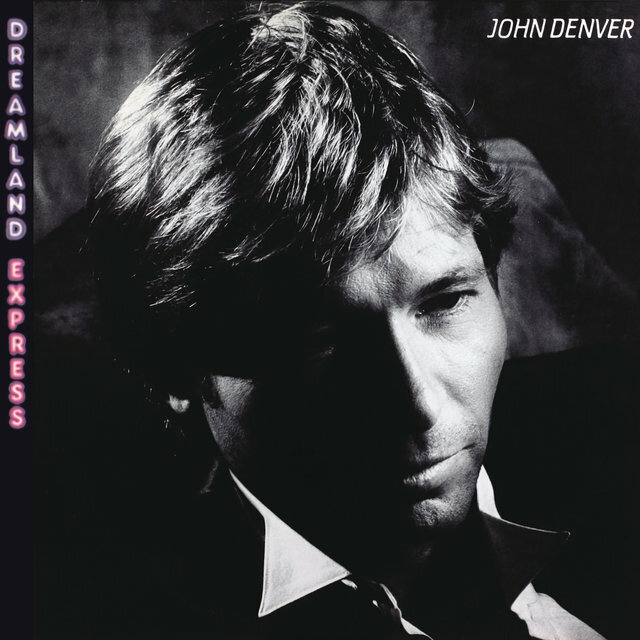 Adopting the stage surname "Denver" in tribute to the Rocky Mountain area he so cherished, he dropped out of college in 1964 to relocate to Los Angeles; there he joined the Chad Mitchell Trio, a major draw on the hootenanny circuit of the early '60s but in the twilight of their career at the time of Denver's arrival. 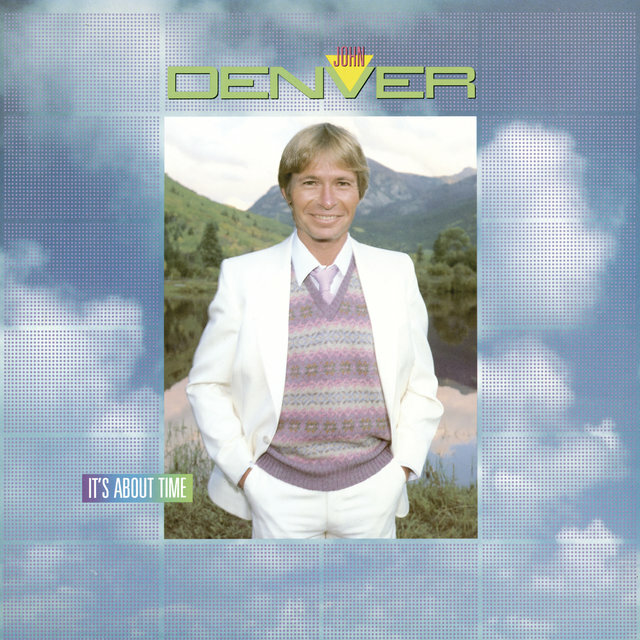 Over time, however, Denver helped resuscitate the group on the strength of his songwriting skills; signed to Mercury, the Trio recorded a number of tracks, which the label repackaged in 1974 as Beginnings with the Chad Mitchell Trio. 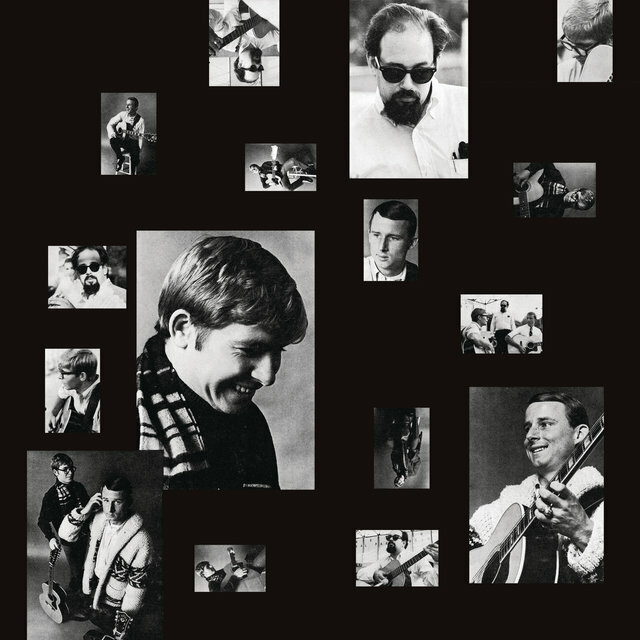 Upon the departure of the last remaining founding member, the Chad Mitchell Trio became known as Denver, Boise and Johnson; the new group proved short-lived, however, when Denver exited in 1969 to pursue a solo career. 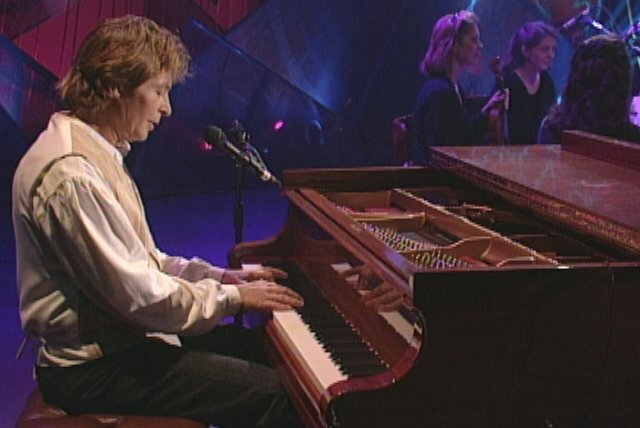 That same year he recorded his debut LP, Rhymes and Reasons; while not a hit, it contained one of his best-loved compositions, "Leaving On a Jet Plane," an international chart-topper for Peter, Paul & Mary. 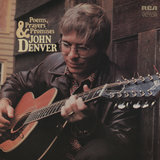 Still, neither of Denver's follow-up albums, 1970's Whose Garden Was This and Take Me to Tomorrow, launched him as a solo performer; finally, with 1971's Poems, Prayers and Promises, he achieved superstardom, thanks to the million-selling hits "Take Me Home, Country Roads" and "Sunshine On My Shoulders." 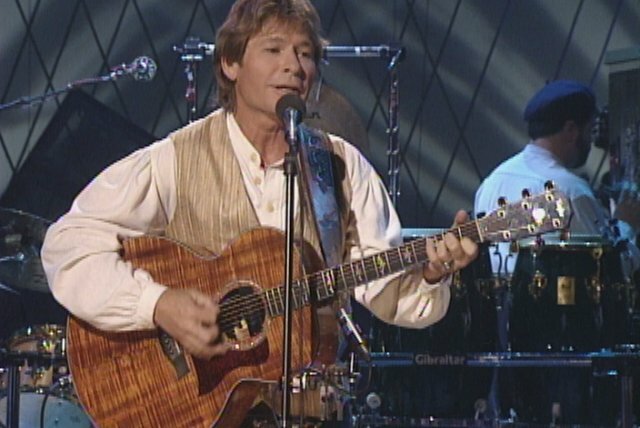 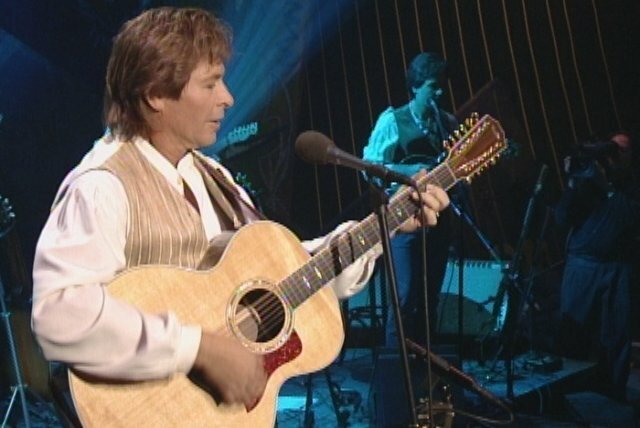 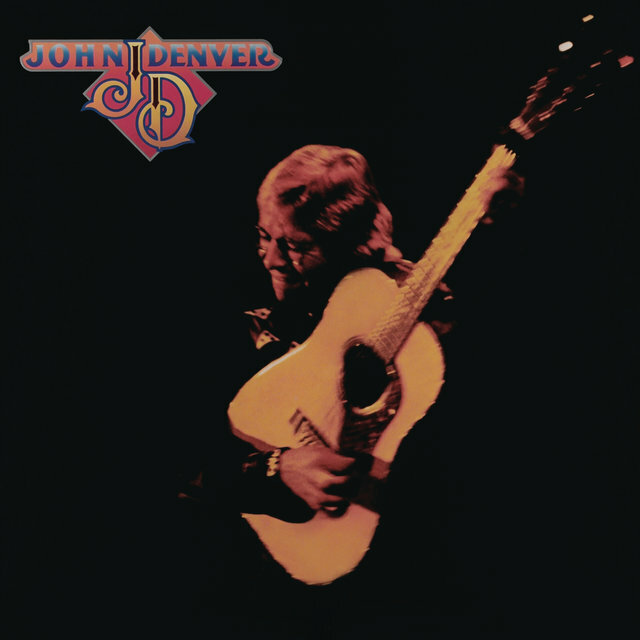 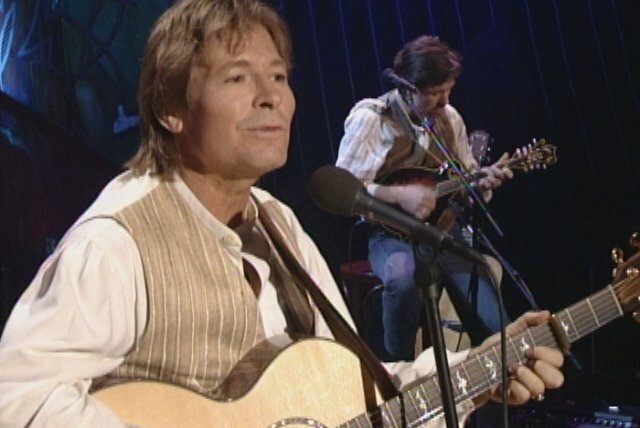 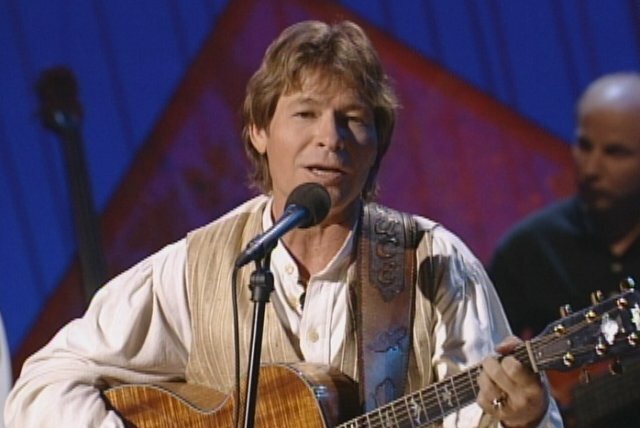 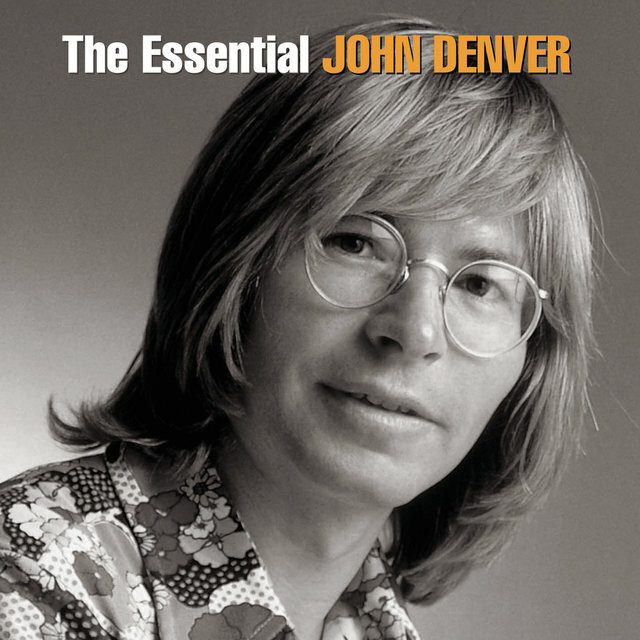 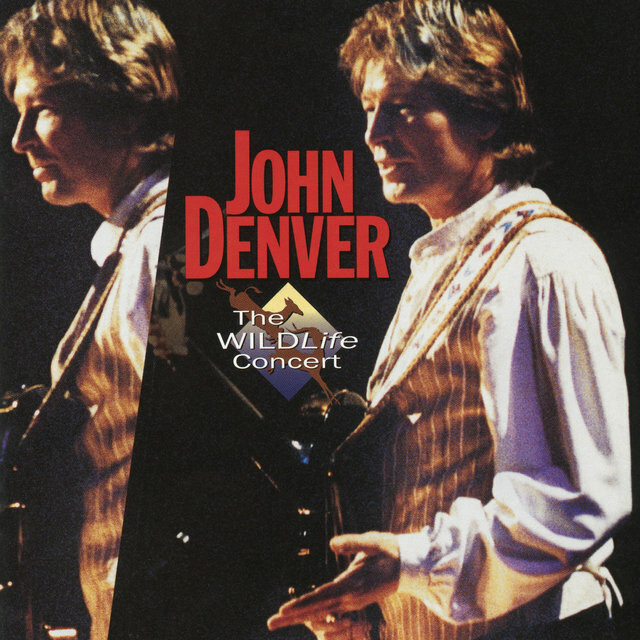 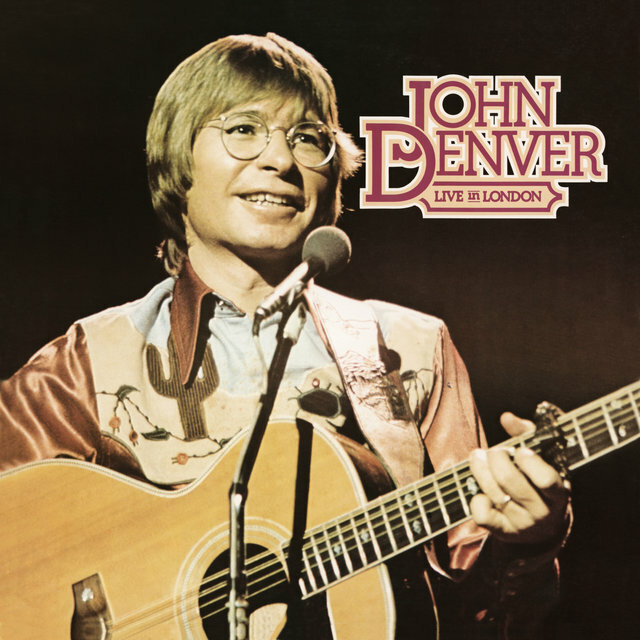 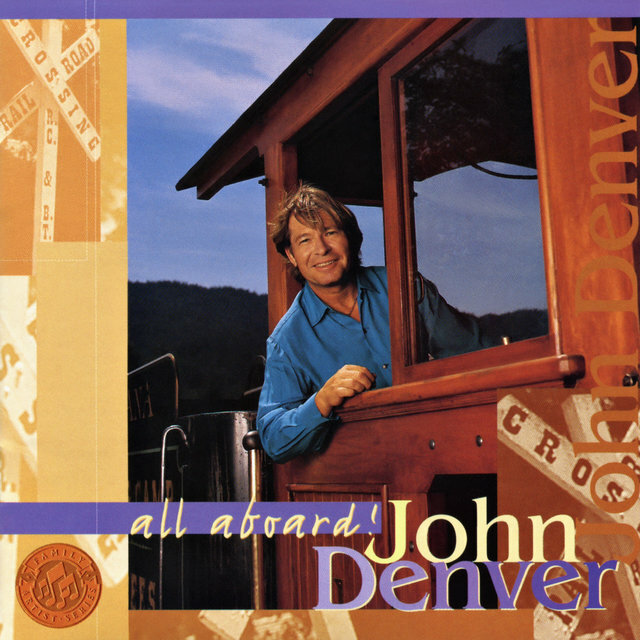 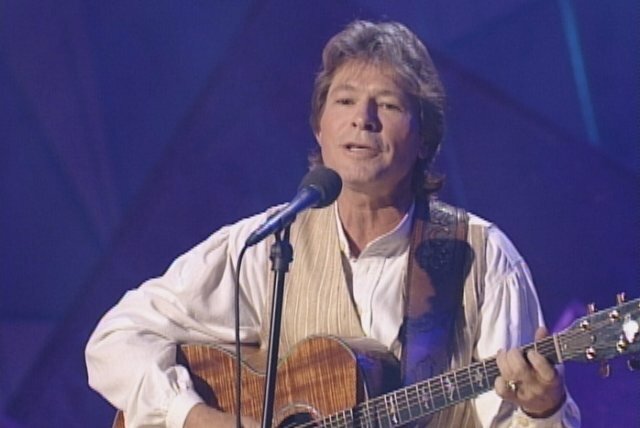 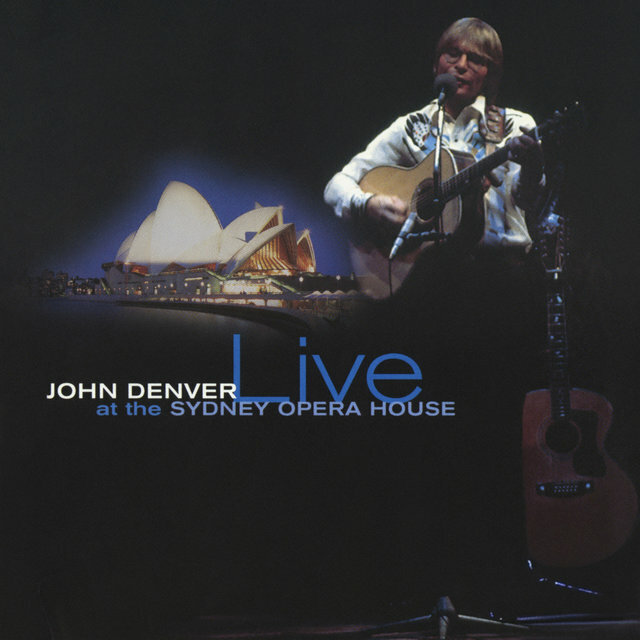 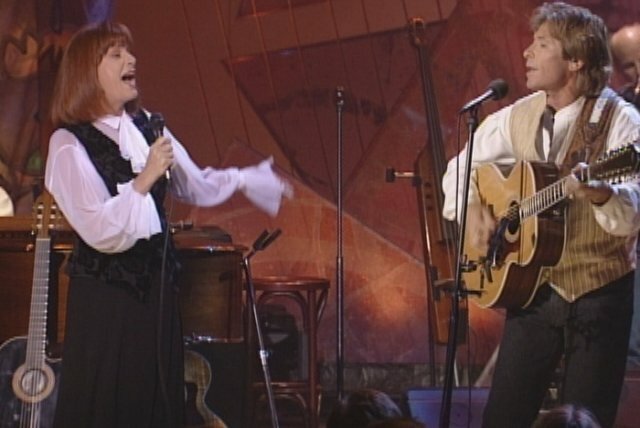 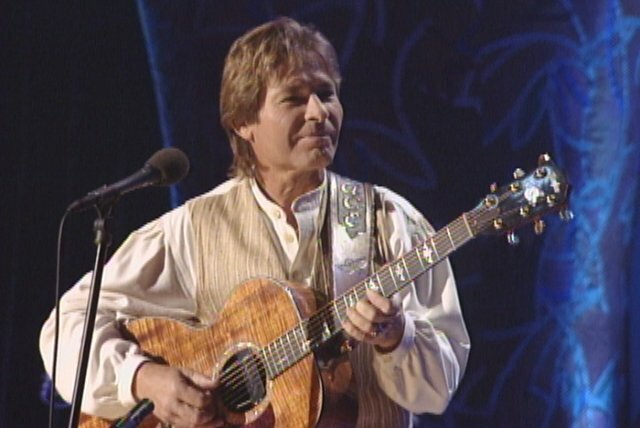 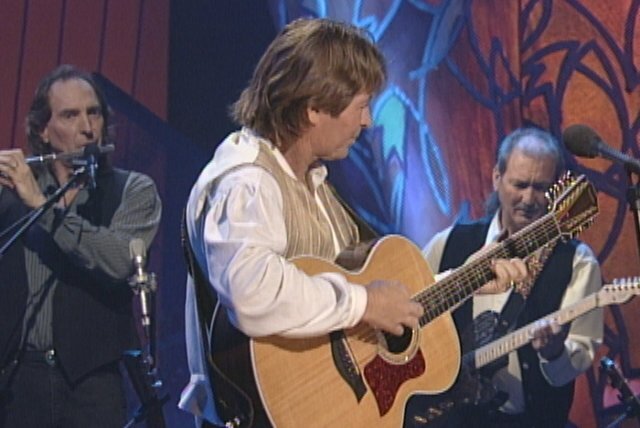 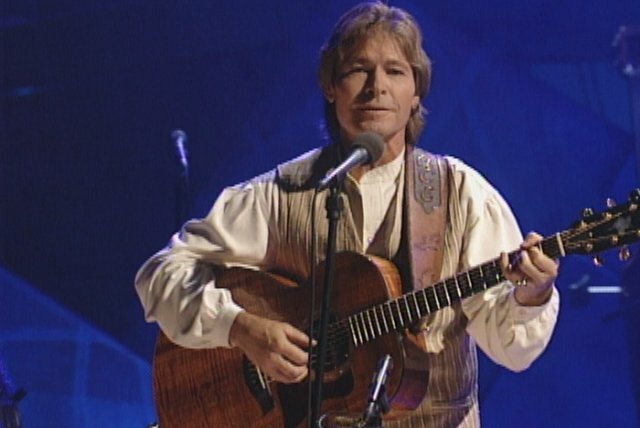 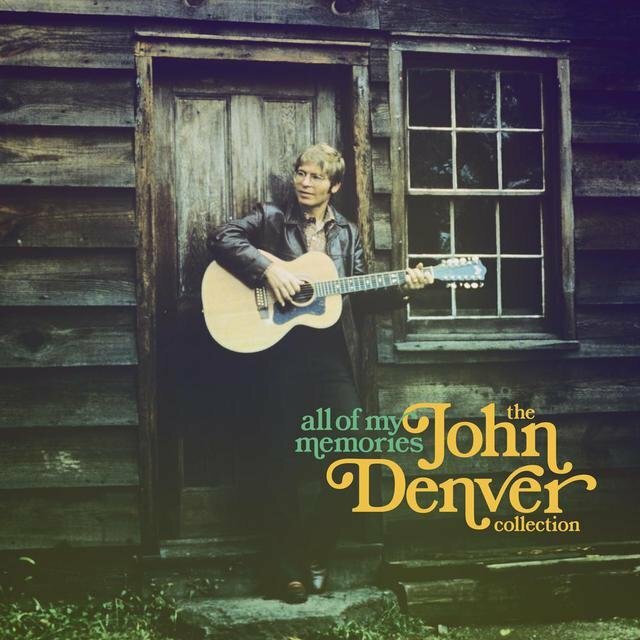 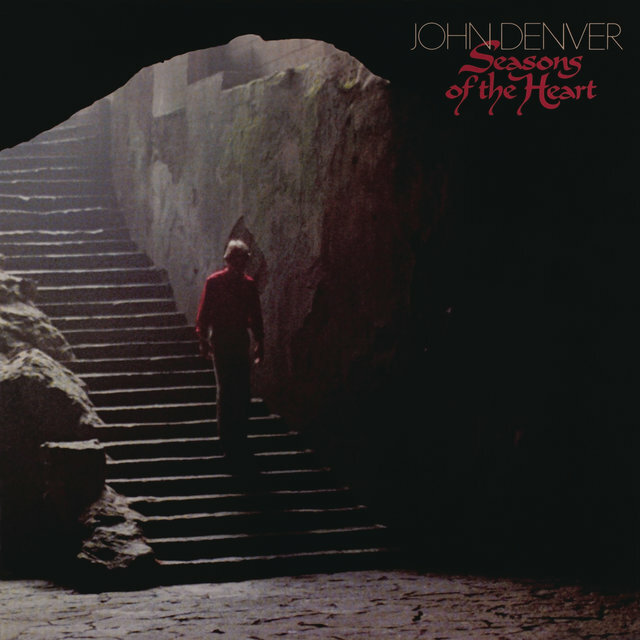 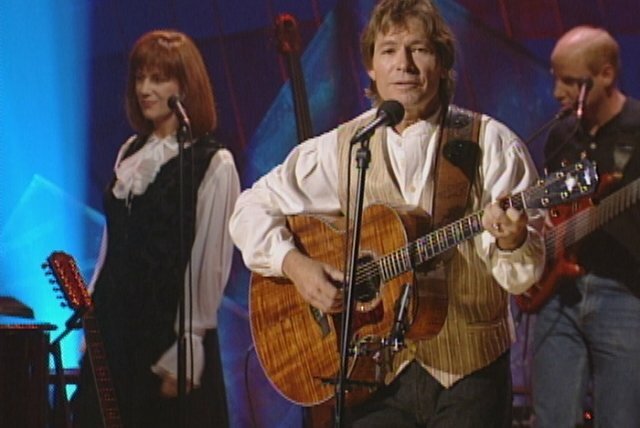 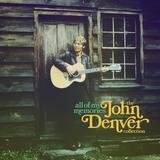 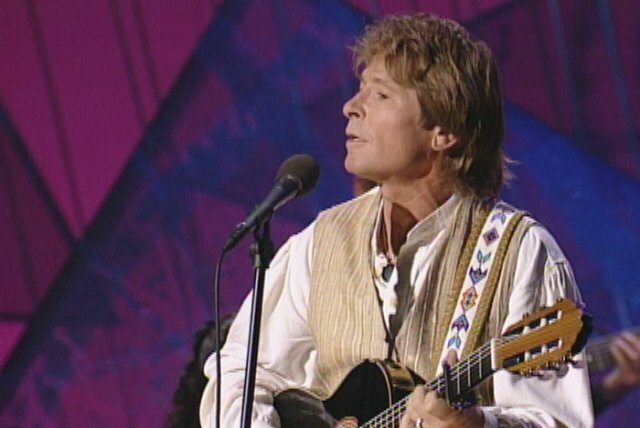 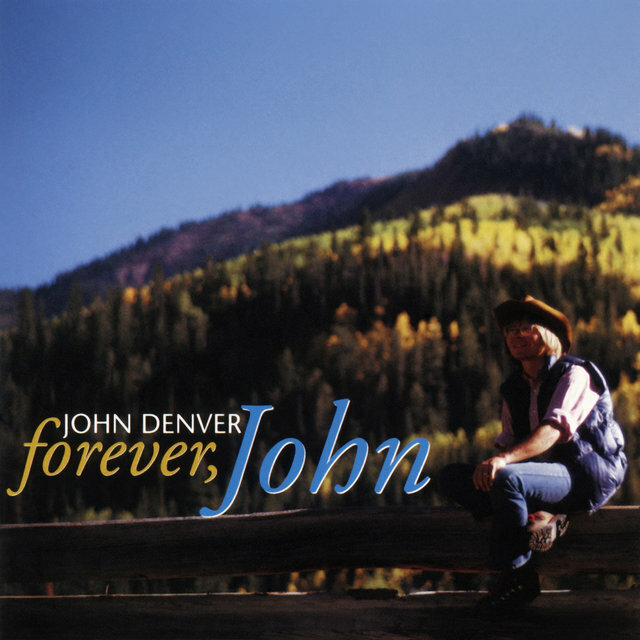 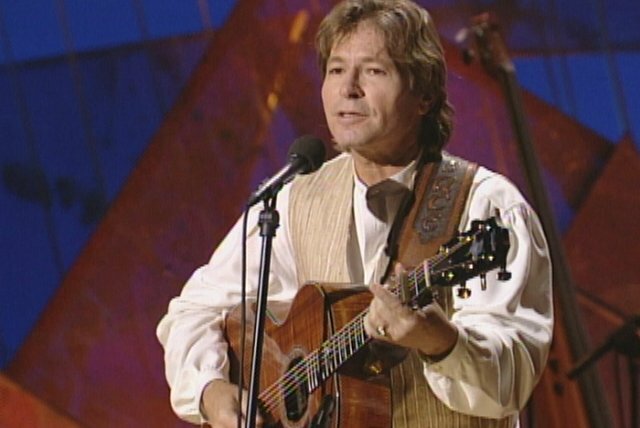 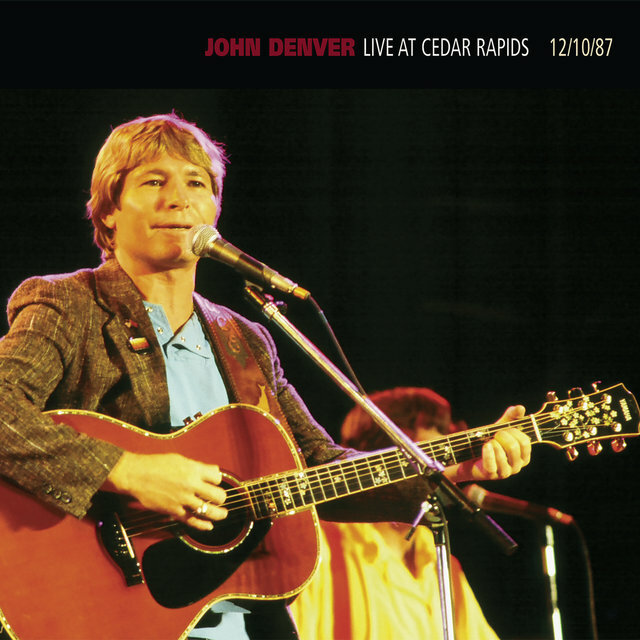 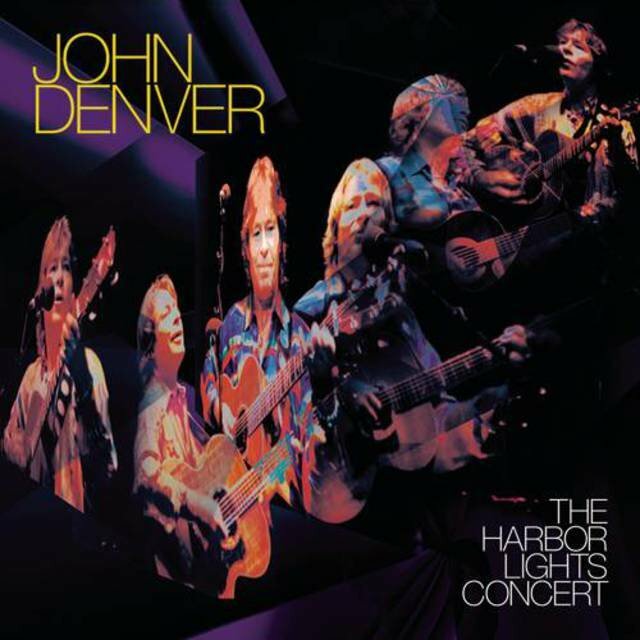 In the years to follow, Denver also scored with "Annie's Song" (penned for his wife) and "Back Home Again," and by 1974 was firmly established as America's best-selling performer; albums like 1975's An Evening With John Denver and Windsong were phenomenally popular, and he continued to top the singles charts with efforts including "Thank God I'm a Country Boy" and "I'm Sorry." 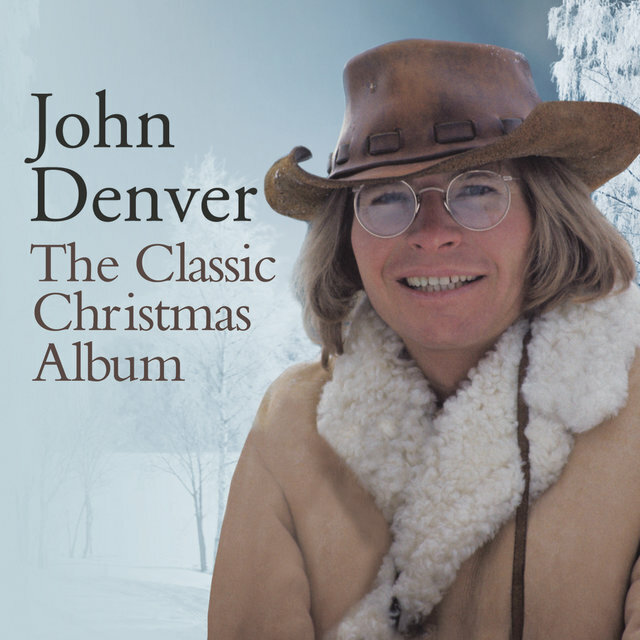 Additionally, his 1974 best-of collection sold over ten million copies worldwide, and remained on the charts for over two years. 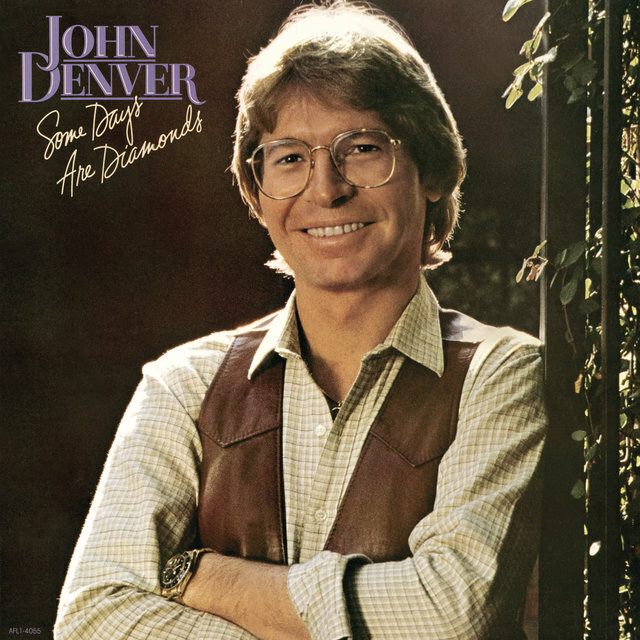 At the peak of his success, Denver was everywhere — the governor of Colorado proclaimed him the state's poet laureate, his label Windsong was responsible for hits like the Starland Vocal Band's mammoth "Afternoon Delight," and he appeared in a number of ratings-grabbing television specials. 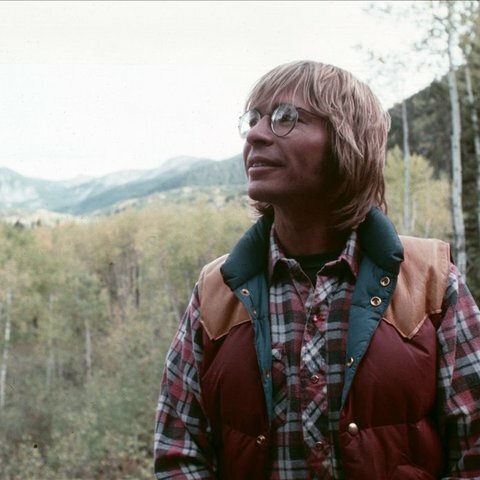 In 1977, he even moved into film, co-starring with George Burns in the comedy hit Oh, God! 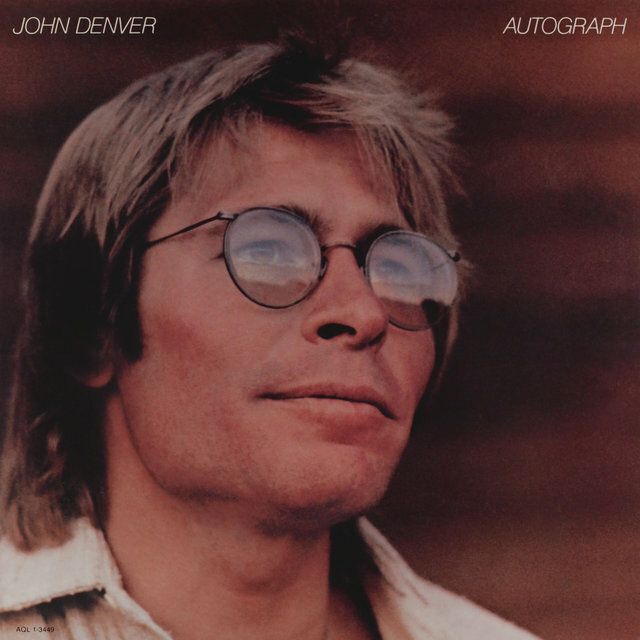 During this time, however, he dramatically curtailed his recording output, and after 1977's I Want to Live issued no new material until 1980's Autograph. 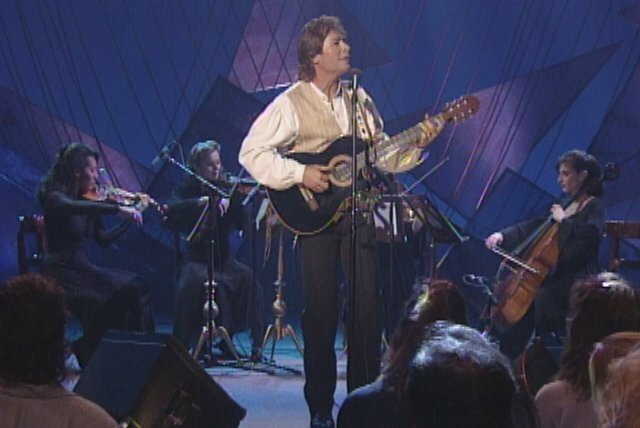 The following year, he performed with opera star Placido Domingo, but as the decade progressed, Denver's popularity waned as he turned his focus more towards humanitarian work, focusing primarily on ecological concerns and space exploration; he also toured Communist-led Russia and China, and in 1987 performed in Chernobyl in the wake of that city's nuclear disaster. 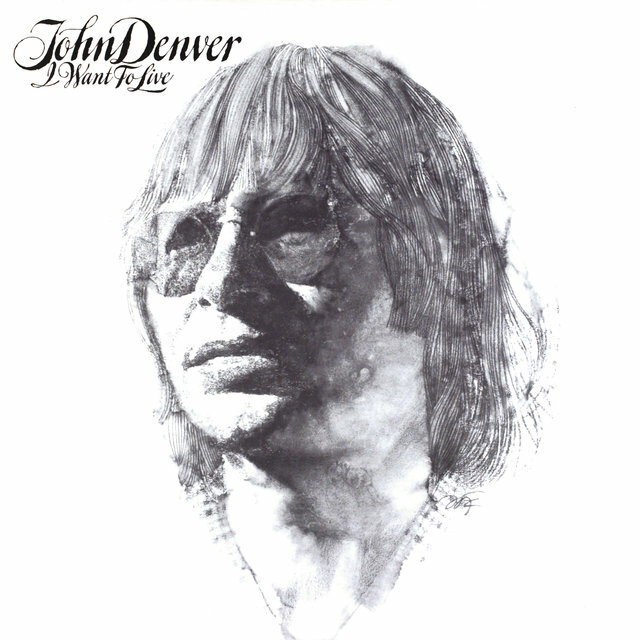 While maintaining a solid cult following, by the 1990s Denver had largely fallen off the radar, and he made more news for a 1993 drunk-driving arrest than he did for records like 1991's Different Directions. 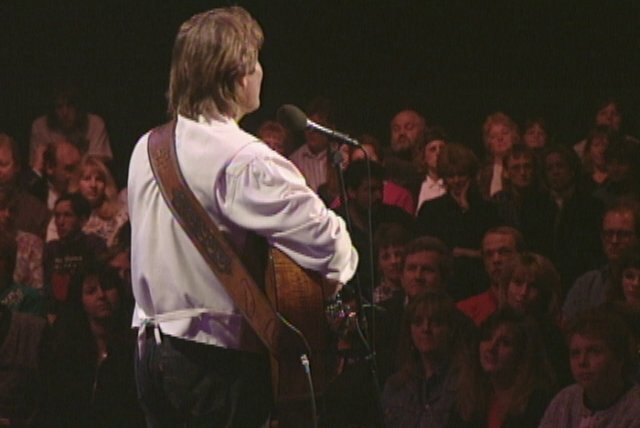 In 1994, he published an autobiography, Take Me Home. 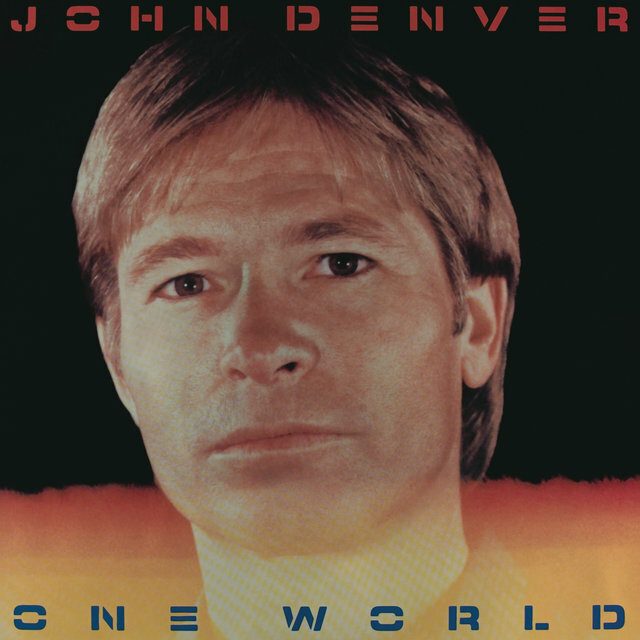 Tragedy struck on October 12, 1997 when his experimental aircraft suddenly crashed, killing him instantly. 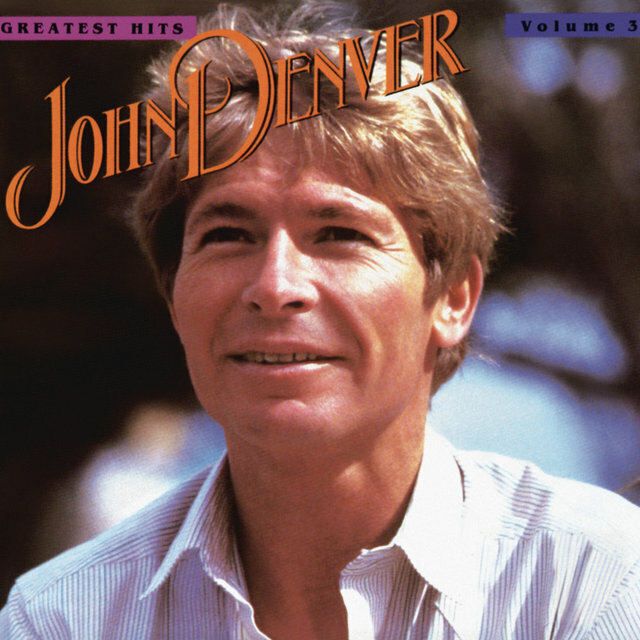 Denver was 53.